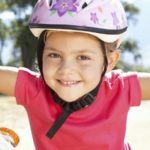 Experience the thrill of off road riding with the whole family, or just send the kids! 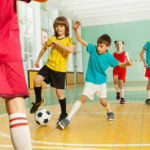 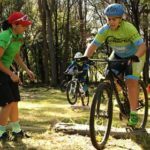 If you’re looking for a family activity for the school holidays or something active for the kids, then try out the sport of mountain biking. 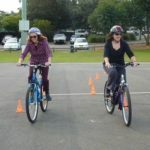 Rideability is Australia’s leading education provider for Cycle Education, Road Safety and Bike Skills to Schools. 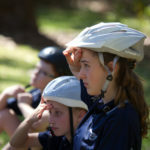 Our practical programs teach students to ride safely by developing their knowledge, skills and confidence.